A great time was had by all at the first-ever (to our knowledge) Imogene Inagural Ball on Sunday, January 12th to celebrate the incoming Mayor & City Council Members. This semi-formal event was also a fundraiser for the restroom & shower facility at the trailhead in Imogene, for which it raised over $1,000. Congratulations to Mayor Kevin Olson, Councilmember Bill Morrison, Council Member Kate Dornburgh, Councilmember Pat Williams, and thanks to all who partook and donated for the cause! 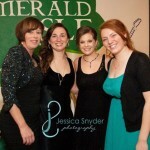 Pictures are compliments of Jessica Snyder Photography and Laurie McGargill. 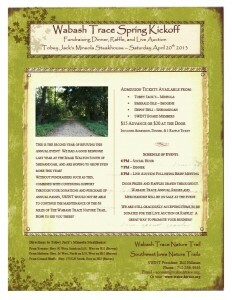 The Wabash Trace Spring Kick-Off will be held at Tobey Jack’s in Mineola on Saturday, April 20th. “Social Hour” begins at 6 PM, with Dinner at 7 and the Live Auction at 8. Among the auction items this year are the Fat Tire Cruiser (donated by Angie Jamison) and a Special Edition Taco/Margarita Themed Penny Farthing donated by Metaling in Art (Phil Lamb)This is an annual fundraiser for the Wabash Trace, where we also hope to spread awareness about the importance of trail passes and member support. The cost including dinner is $15 for advance tickets or $20 at the door, and they can be purchased at the Emerald Isle, the Depot in Shenandoah, Tobey Jack’s in Mineola. 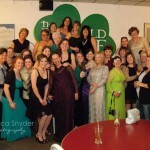 If you would like to donate any items for the live auction, give Becca a call at 712-FUN-BEER! Prime Rib Back to Friday Nights! Thanks to everyone who enjoyed a Lenten Fish Fry with us! Beginning April 5th, we are welcoming Prime Rib back to Friday evenings! We will still have the other specials (Ribeye, New York Strip, Mahi-Mahi, & Stuffed Shrimp) on Friday & Saturday evenings. Live Music by Benji Green! We are pleased to welcome Benji Green back again! We will have Prime Rib on the last Saturday for a while, so come enjoy dinner & some great live music before Easter Sunday! Thanks for another great St. Patrick’s Day! Matt Cox with Rock Paper Dynamite – Sat. March 9th! Saturday, March 9th we are pleased to welcome back Matt Cox to the Emerald Isle, followed by Omaha/Rural Nebraska band Rock Paper Dynamite. Music will go from around 8 PM – Midnight. As always, no cover charge! Get here early to enjoy some Prime Rib before the show! 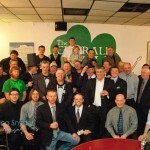 “Prohibition” – St. Patrick’s Day 2013 Theme! 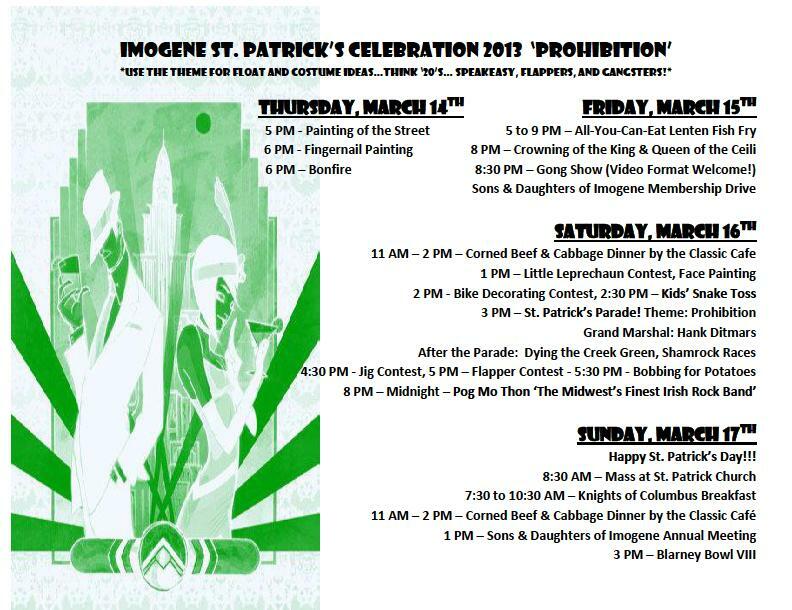 Saturday, March 16th: Corned Beef & Cabbage Dinner 11 – 2, Parade at 3 PM, Kids’ Games, Dying the Creek Green, Bobbing for potatoes, Jig contest, Live Music by Pog Mo Thon from 8 PM to Midnight! 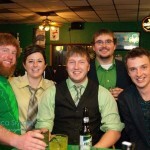 Sunday, March 17th: St. Patrick’s Day!!! 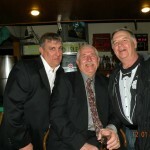 Corned Beef & Cabbage, Knights of Columbus Dinner at St. Patrick’s Church, Blarney Bowl, $1 Green Beers! Sunday, February 24th is the date for Snow Softball 2013! 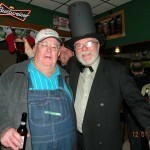 Once again, The Emerald Islers will be facing Little Waite Lanes in the most heated game played in Imogene in February! Game time is 3 PM at the Imogene Softball Field!